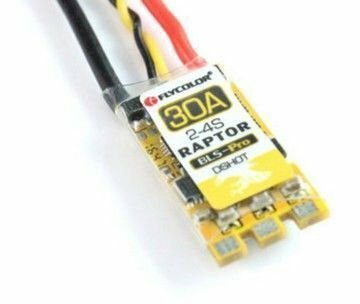 We are at it again and the guys at Betaflight, atfpv, BLHeli, and Airbot have come together to create a version of BLHeli_32 ESCs that atfpv hopes will not disappoint. 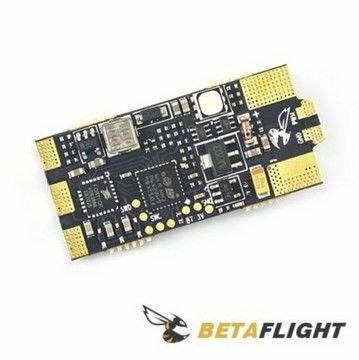 Introducing a fresh take on an ongoing development with BLHeli_32 we are introducing BetaBees, BlHeli_32 ESCs designed in conjunction with Airbot. 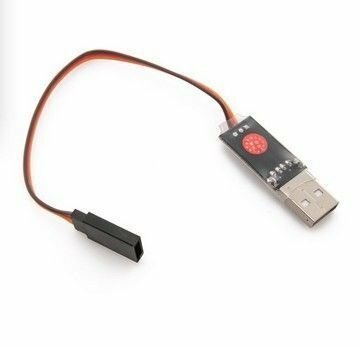 BLHeli_32 is the third generation BLHeli code, following base BLHeli and BLHeli_S. It runs on an ARM 32bit MCU, initially it will be on a Cortex-M0 running at 48MHz, but there are MCUs out there that can run a lot faster. 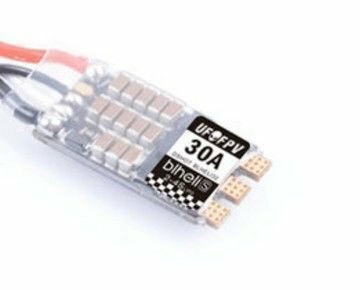 BLheli_32 can run input signals with lower latency at faster rates. Dshot up to at least Dshot1200, and at rates up to at least 32kHz is now supported. Extra capacitors to help smooth noisy envrionments. Customizable color choice RGB LED using Blheli_32 software. Large positive and ground pads for easy soldering. 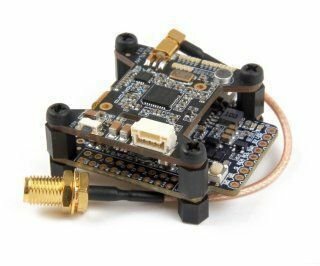 TX pad on ESC used for Telemetry pad.